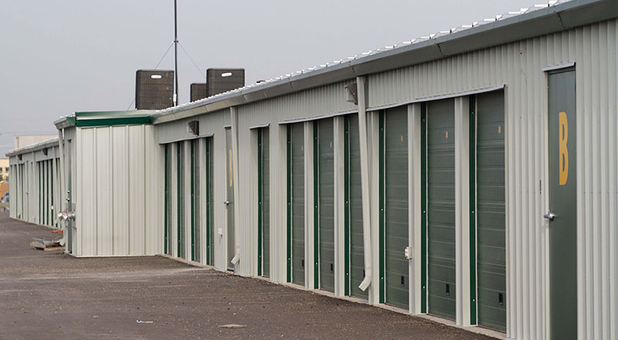 Storage Units & Facilities in Winnipeg | Outdoor & Mini Storage Places | All Points Self Storage Inc.
All Points Self Storage is Winnipeg's number one locally-owned and operated storage facility. Winnipeg's newest and most technologically advanced property features both climate-controlled and standard units. We’re conveniently located in South Winnipeg, just two blocks west of the corner of Kenaston and McGillivray at 178 Samborski Drive. All Units are Ground Level and Roll Up Door. All Points Self Storage does whatever it takes to make your life easier. We deliver your items directly to you and can pick up items you want delivered to your unit! 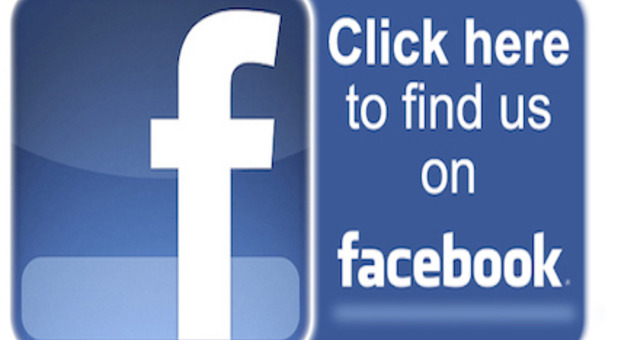 Additionally, we offer 24-hour access every day of the week, so you can stop by at a time that's convenient for you. 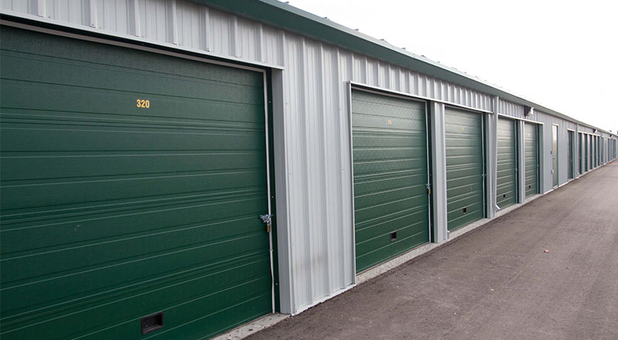 You can be assured that whatever you want to store with us will be safe and secure. Our state of the art security system only allows tenants access to the storage facility with a programmed personal access card, and our security cameras ensure nothing goes unseen. We’re ready to help you get started right away - contact us today! I called all over Winnipeg because I don't trust prices listed on some directory on the internet. Rollys was by far the nicest, cheapest, and most honest about their prices! Rolly's wins self storage in Winnipeg by far! The best in town. We had another great move with Rolly's! We have moved twice we them in the last eight years, and both times were blessed with teams of courteous, efficient, and extremely good-natured movers. For the first move we had Lee and Sheldon helping us out, and for our recent move, Terry and Mike did all the heavy lifting! At the beginning of the day Terry and Mike were running down the stairs, and by the end of the day (after working hard for 8 hours) they were running up the stairs, taking them two at a time often! We couldn't have asked for a better experience. Thank you, Rolly's!! We moved the customer into Storage and then from Storage to his new condo. Thank You for all you do. Don't store your belongings on the floor. We will supply you with wood pallets, at a cost of $5.00 each (reimbursable when finished), or you can provide your own. No blankets on the floor - use pallets please. All mattresses and box springs should be in mattress covers, on pallets stored on their long edge. Mark your boxes with numbers on each side and use the numbers to create your inventory list of contents. Keep one copy of the list in the self-storage unit and one at home. Create a map of your storage unit showing what is located where. Furniture legs and corners are easily damaged. Wrap them in bubble wrap before storing. Your largest and heaviest items should be placed in the storage area first. 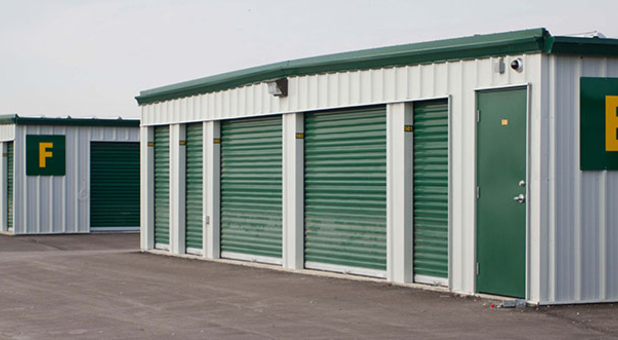 If there are items that you will need access to more often, place them closest to the door of the self-storage unit. Make the most of your self-storage unit space by stacking similar size boxes on top of each other. Heavy items and furniture legs can pierce through mattress covers and sofa upholstery. Avoid placing those types of items on top of sofas and mattresses. Place covers over your upholstered furniture to portect them from dirt and damage. Chairs should be stacked seat to seat with fabric or paper protection between the backs and legs. Mark cables and ports where possible on your computers or other electronic items you are placing in storage. There are no slef-storage units that are immune to dust. Covering all your items with light dust cloths will add an extra level of protection. Even clean refrigerators and freezers can contain odors. Leave their doors open for ventilation during storage. Remove bulbs and shades from lamps that are being stored. Wrap and pack the shades in boxes to protect them from damage. Remove vacuum cleaner bags and dispose of them before placing your vacuum in storage. Save space in your unit by storing sofas and couches, standing on end. If they contain a hide-a-bed, be sure and secure the bed by tying it closed before transporting it. Remove gas and oil from stored equipment like lawn mowers, tillers and snow blowers. Skis and snowboards should be kept off the concrete to avoid damage. Leave a walkway to the back so that everything is accessible. WARNING! DO NOT store combustibles or perishables! Items that should NOT be kept in your self-storage unit. Combustible items such as paints, gasoline, lighter fluid, propane tanks, cleaner fluid, acetylene tanks or oils of any kind. Nothing that could possibly start a fire, or that would be considered hazardous or toxic waste is allowed. Perishable items such as food, spices, dried fruit, seeds, living or dried plants. These items can attract insects and rodents to your unit, which could be very destructive to your contents. All property stored on the premises shall be stored by the tenant at the tenant's own risk and at the tenant insurance policy. The tenant assumes all risk of loss, including damage to or disappearance, fire, water, rodent damages, act of god, earthquakes, mold or mildew, dust, improper use of doors and locks, temperature or humidity changes, and any natural disaster. The tenant understands, that we do not sell insurance, so therefore your agreement will not include insurance coverage on any personal or business belongings. The tenant shall make separate arrangements for insurance coverage with an insurance carrier. These storage tips are recommendation only. The tenant is responsible for any damaged goods.